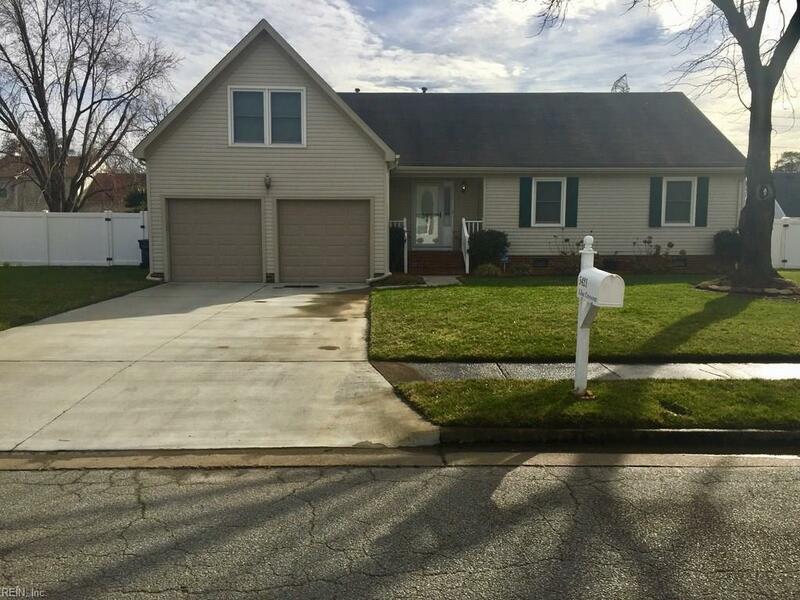 5421 Lilac Cres, Portsmouth, VA 23703 (#10247522) :: Abbitt Realty Co. Schedule your showing for this immaculate home! The pride of ownership really shows with this home. There have been numerous upgrades like new windows in 2012, new driveway in 2015 and all insulation and liner has been replaced under the home in 2018. The granite counter tops and and stainless steel appliances help to add that extra flare to the home. Enjoy your perfect oasis in the backyard with an inground pool and deck to relax on. Contact us today to schedule your private showing!